Cirro is a data federation platform that offers non-technical analysts the ability to perform complex analysis and produce reports across disparate data sources. They offer an easy-to-install and highly scalable cloud-based platform that allows instant data exploration and analysis via an Excel plug-in or by leveraging existing Business Intelligence (BI) tools. Cirro was founded in 2010 and is based out of Aliso Viejo, CA. Cirro allows access to any data from any platform, at any time. This program simplifies the data access process by allowing queries across multiple sources of data including structured, both unstructured and semi-structured. Single queries can also be done with data in several platforms. 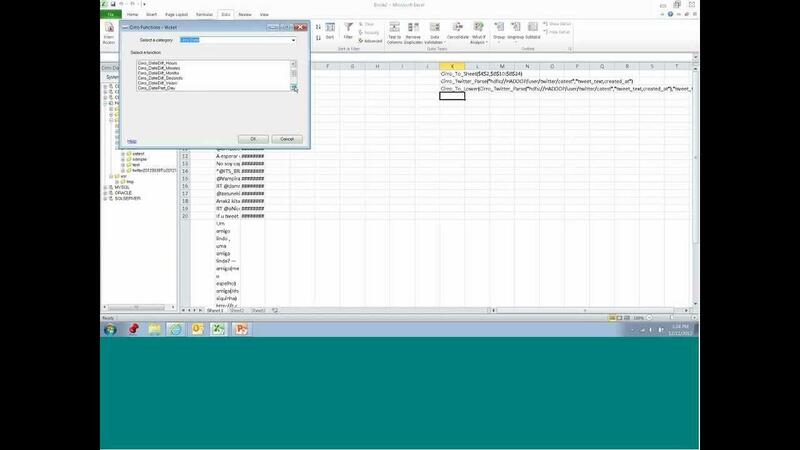 Cirro’s plugin for Excel allows analysts to utilize Cirro for extensive data exploration with existing Excel sheets. Using Cirro with Excel, analysts can create multiple views of disparate data utilizing formats familiar to non-technical analysts so that little to no support is required from IT for analysts to create data requests. Cirro can also create a workspace that includes Hadoop and an integrated relational database. Cirro is scalable, fault tolerant, and is quickly deployable through the cloud. Cirro can provide users with a full SQL representation by using Hadoop/HIVE engines. WildTangent Games is just one company that selected Cirro for their analytic architecture needs. Using Cirro, WildTangent Games was able to quickly gain insight from their entire data set. Cirro provided instant and seamless access to multiple types of data that were based in several different platforms. WildTangent Games found that Cirro made it easy to share, analyze and interact with data from any platform. Compare SaaS Business Intelligence solutions using the SmartAdvisor. Learn everything you need to know about Cirro. Our experts will reach out to you shortly.